Mobile is now the new normal. Thanks to the fast emergence of the whole ‘mobile-first’ mindset, SMS dramatically altered the standard of customer engagement. It became the top-rated contact method for customer satisfaction and engagement; besting other communication channels like Facebook and phone calls. From 2015, the number of businesses incorporating SMS into their customer service systems has changed the way people view customer support. But has text messaging proved to be as much a useful tool as it has been envisioned by many marketers and professionals worldwide? Customer service and customer experience have both been defining the course of a business’ success whether online or offline. Phone calls, voice mails, and emails are now considered low-format and low-priority channels that bring forth even lower customer satisfaction. Contrary to that, over 20 billion texts are being sent every day on a global scale and that’s all thanks to the short-format and high-priority nature of SMS. This makes texting the most suitable method for disseminating small yet urgent and instructive bits of information. Over 8.3 trillion texts were sent by people globally. That amount is equivalent to over 23 billion messages per day or roughly 16 million messages per minute. 560 billion texts were sent monthly and 18.7 SMS were sent daily worldwide. On a global scale, the number of texts sent by end-users significantly increased with 15, 220, 700 messages sent per minute and 913, 242, 000 texts sent per hour. 96% of smartphone users use text while 55% of frequent texters (those who send an average of over 50 SMS daily), said they prefer receiving SMS over phone calls. According to 81% of customers, phone calls and computers are now more frustrating means of communication for customer service. Texting is now regarded as the top-rated communication channel that efficiently delivers customer satisfaction. Text messages gained higher open rate (98%) than emails (20%); along with a considerably higher response rate (46%) than emails (6%). The number of texts sent over the last decade went up to over 7,700%. Text messaging is now the most used data service in the world. About 50% of adults aged 18-24 consider text conversations as bearing as much importance as phone calls. In response to the sudden boost in demand of customers for contacting support agents via text, around 38% of customers support centers have employed SMS into their communication channels. There was a significant increase of 61% in the number of customer support systems using SMS. 80% of working professionals turn to text messaging for their business-related communications. 65% of marketers using text messaging claim that SMS is a very effective tool in their advertising strategies. 21% of customers choose texting companies over those that are not. Likewise, 23% of customers are more likely to stay loyal to a company that uses SMS. 79% of bosses or company owners are in favor of using SMS customer support and mobile marketing for their business transactions. 72% of business professionals choose SMS over messaging apps. 28% of consumers recommend companies that employ SMS customer service to their families and colleagues. A higher percentage (40%) has high hopes that such companies are more progressive and are more likely to gain success over their competitors. 61% of businesses are hoping to cultivate a more professional and beneficial connection with their business partners through establishing faster, more efficient communication via text. 44% of consumers prefer receiving product details and marketing messages through text over other available communication channels. 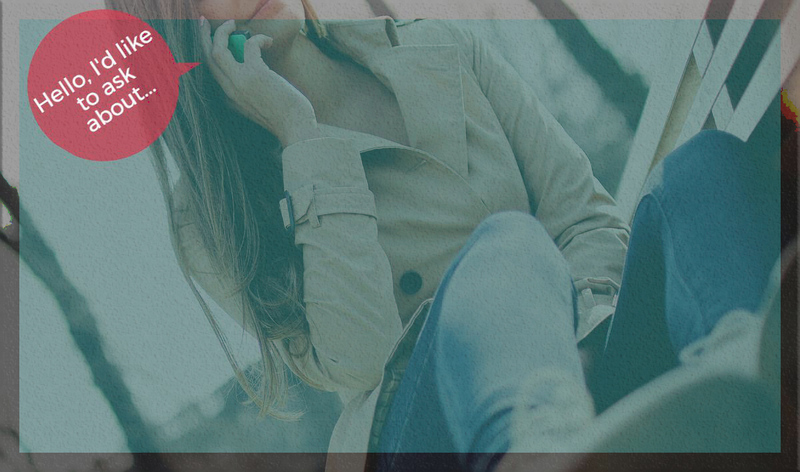 The use of SMS for customers in terms of availing services have expanded into additional purposes, such as checking the status of their orders online, booking travel accommodations, finding store locations, and even connecting it to Social Media to share pictures and statuses about their experiences with a particular company. 78% of customers would be truly delighted if they were able to initiate a conversation through SMS or text message with the businesses they wish to engage with. In 2015, it was expected that texting will most likely drive high conversions in sales—given that it has the power to help reach 100% conversion rates for as long as a business strategically sends SMS to its target audience before establishing a more formal and long-term communication with them. SMS, either in the form of customer service or sales and marketing, brought a boost of more than 15% in revenue and 20% in customer satisfaction. In an infographic released by Twilio, it shows that messaging is the number 1 most preferred customer support channel in the US. The fast-paced growth of SMS customer service is no longer a surprise—seeing as how more and more smartphones are being released and developed each day to cope with the more complex demands of consumers. Not only that, the competition among smartphone and SMS tech providers is growing fiercer and tougher by the minute. How do professionals and experts think SMS for customer service will fair in the years to come? Customers are now mainly in control with how they want to interact with different businesses. Additionally, multi-channel is a basic requirement in keeping a particular business relevant in today’s market. The future of SMS customer support from 2018 and beyond seems to be leaning more toward combining personalized service with excellent customer UX, coupled with a highly automated way of addressing various customer concerns. There is a huge possibility that business owners will focus more on developing AI support in the form of text messages to eliminate additional agent bandwidth. Including AI support will also make SMS messaging easier to configure and meet client demands in both high urgency and low complexity scenarios. In terms of other software acquisitions, mobile brand expansion through the creation of messaging apps is one surefire way businesses can boost their exposure, credibility, and customer engagement. As a matter of fact, social media, SEO, and tech giants like Hubspot, Google, and Apple now have their eyes set on including marketing automation to integrate it into their existing messaging software. There will also be much concentration on adding advanced improvements on SMS messaging app security in an effort to foster better relationships between customers and businesses while staying on par with high-end competitors. After all, it is said that by 2020 customer experience will fully dominate price and product in terms of differentiating between brands. Finally, let’s not forget the people that comprise every SMS customer support’s target audience. 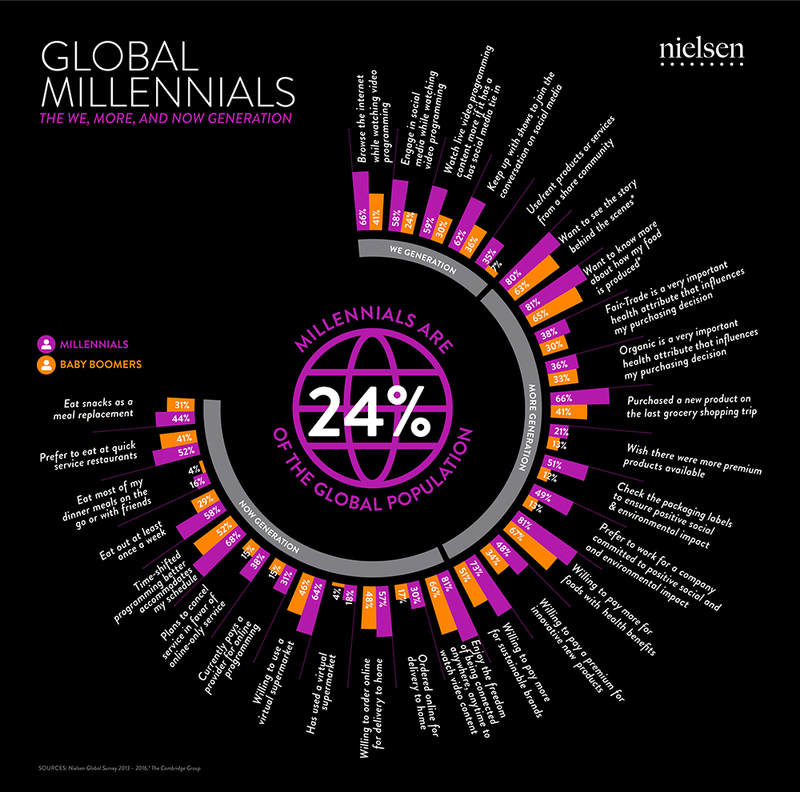 At present, millennials outnumber baby boomers in today’s marketing scene. Meanwhile, the population belonging to Generation Z is also quickly growing as a consumer group with a distinct buying behavior that businesses should look out for. Generation Z is said to be the next big spenders and they are also focused on using their expenses to contribute to their community rather than just use it for their own personal gains. There is still much to anticipate from SMS as a channel for customer service. For now, it has defied the odds and surpassed expectations, thereby opening a wider door of opportunities where it can progress further as a highly cost-effective, multi-functional tool.